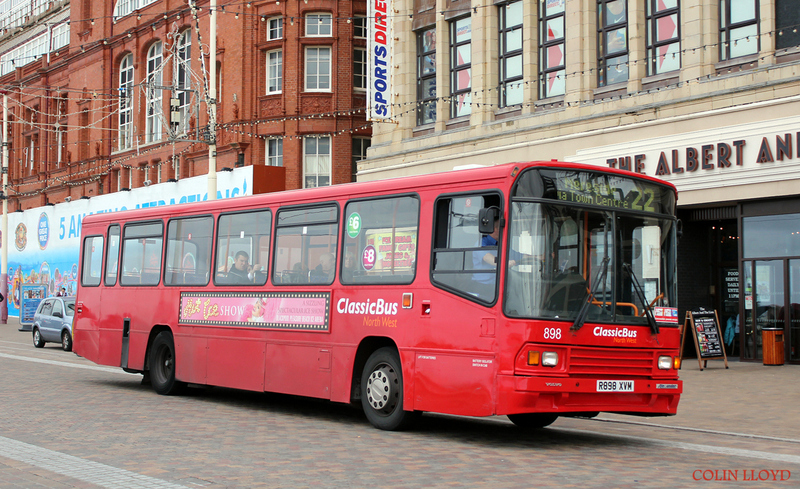 A Blackpool bus operator is facing a seven year ban after a transport inspector ruled it did not comply with the terms of its licence. Oakwood Travel now operating under the name Catch 22 Bus Ltd has been involved in a long running series of hearings with the Golborne based inspector over its licence. Its owner Philip Higgs was also linked to Classic Bus North West and Totally Transport as well as Red Rocket buses. The inspector, Beverley Bell, ruled that licences for Classic Bus and Totally Transport be revoked and then after a complex series of hearings ruled that Oakwood Travel and Catch 22’s licence should end on July 31 and that Mr Higgs be banned. 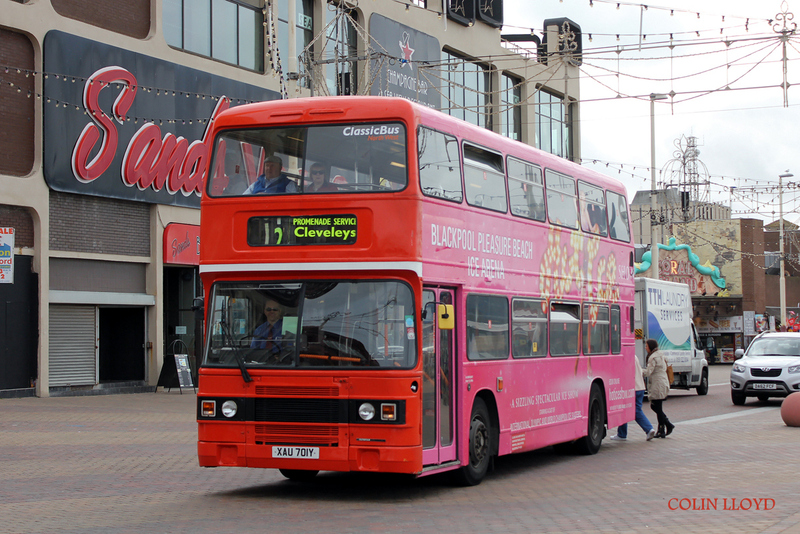 Mr Higgs’ company operates routes in Blackpool, the 6,12, 21 and 22. 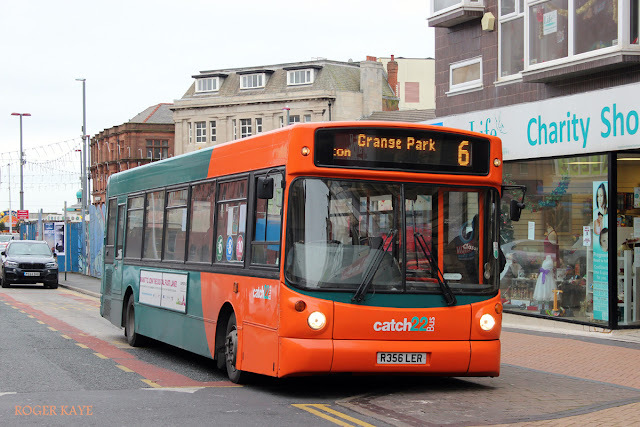 Service 6 runs between Blackpool town centre, Layton and Grange Park. The service 22 runs between Mereside, South Shore, Blackpool town centre, Bispham and Cleveleys. 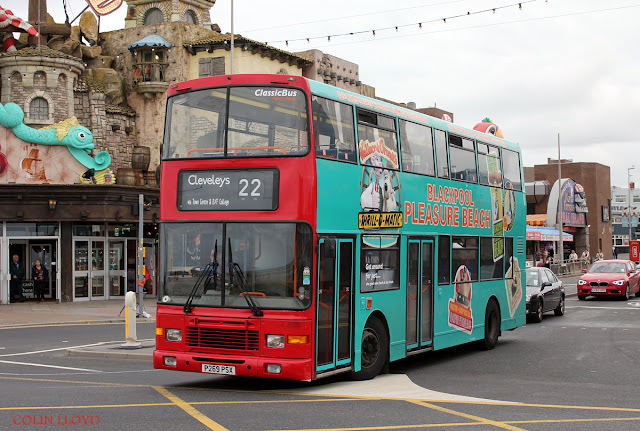 During the summer months Catch 22 also operates the 12 along the promenade and the 21 from Blackpool town centre, Stanley Park, the Model Village and Blackpool Zoo. Mr Higgs said he employs 25 people in the company based at Brinwell Road and that those jobs would be under threat should the licences be ended. Now after a long and complicated investigation he has lodged an appeal with the Upper Tribunal against the Traffic Commissioner’s orders, saying the hearings were unfair. A statement from the inspectors’ office said: “Alongside the appeal application, the Traffic Commissioner was asked to consider a stay of her decisions regarding the company, its director Philip Higgs, and transport manager Frank Steele, pending the outcome of any appeal hearing. “After considering that request, Mrs Bell decided to stay her decision to revoke the company’s licence and disqualify the company, its director and the transport manager. She did so due to the complexity of the case and the delay in the decision being issued. The wrangle began on July 1 last year when licences were revoked for Classic Bus and Totally Transport due to having no financial standing. The inspector heard how Classic Bus had been sold in a pre-pack deal to Oakwood which was based at the same base in Brinwell Road in December 2013. In the inspector’s report she stated that Oakwood had been operating nine vehicles when it only had authority for eight and that its then transport manager Frank Steele was based at a haulage yard at Huyton in Merseyside and he did not know how many vehicles were needed to operate service 12 or service 22 in Blackpool. She also said that Mr Higgs had not notified them that he was the director of Oakwood. The hearing was adjourned until 25 July 2014 when Frank Steele did not turn up. The hearing was adjourned again and reconvened on September 3 when all parties were present. The inspector was told of a complaint by Blackpool Council about about Oakwood advertising a Blackpool illuminations tour for 10 weeks without it being registered with the transport inspector. 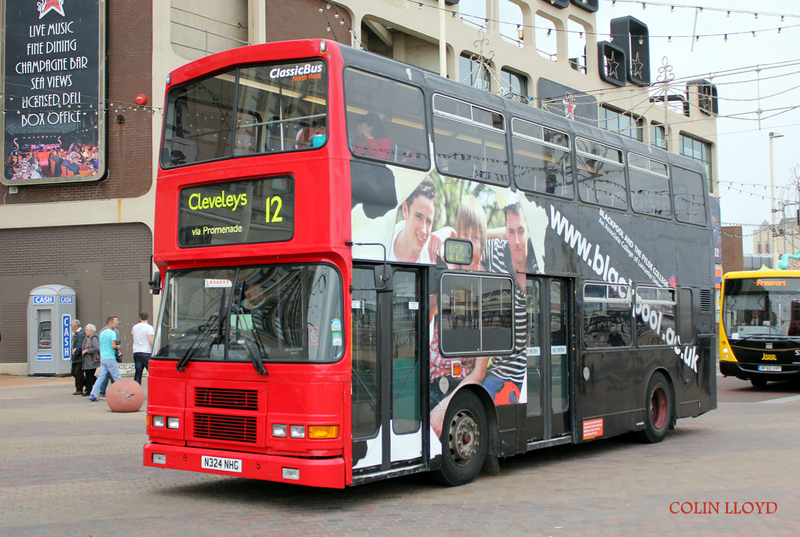 The council also complained about anti-competitive practices on service 22 and apparently unachievable running times on service 12 which was investigated by TE Brian Newton who said the company’s 22 service was using the Tesco stand and not Langdale Road as it was contracted and not hitting the frequency rate for services. The inspector was also concerned that it was not clear whether Classic Bus or Oakwood Travel was the operator of certain services. The hearings resumed on September 10 and again on April 27, 2015 but Mr Higgs asked for the investigation to be started all over again with a new inspector and made a formal complaint. On May 22 Mrs Bell rejected his request for her to step down and instead made the ruling to ban him from operating a bus company and to end the licence of Oakwood Travel from July 31 this year. Frank Steele was also banned as a transport manager for five years.